Today was an exceptional session had with our new Sisters and Brothers at Kings Park Primary. The word of the day: EMPATHY. Hey sisters and brothers thank you so much for having us do this wonderful program .I can’t wait for the next time we all see you guys.hope you like our school everyone at are schools like you so much !!!!!!!!! and for next time we see you can we present something to you like a dance a rap or a song for you???? Hi Valasia, that is a lovely name- does it have a story? We enjoy sharing stories about where we come from. Who’s in the building? Nephews and nieces! Have a great week. Hi Parnell, it was amazing to hear you and the crew share some of your own raps. It took a lot of guts! Keep it coming! We hope you enjoyed it as much as we did! Peace. SNB Team. See you on Wednesday! 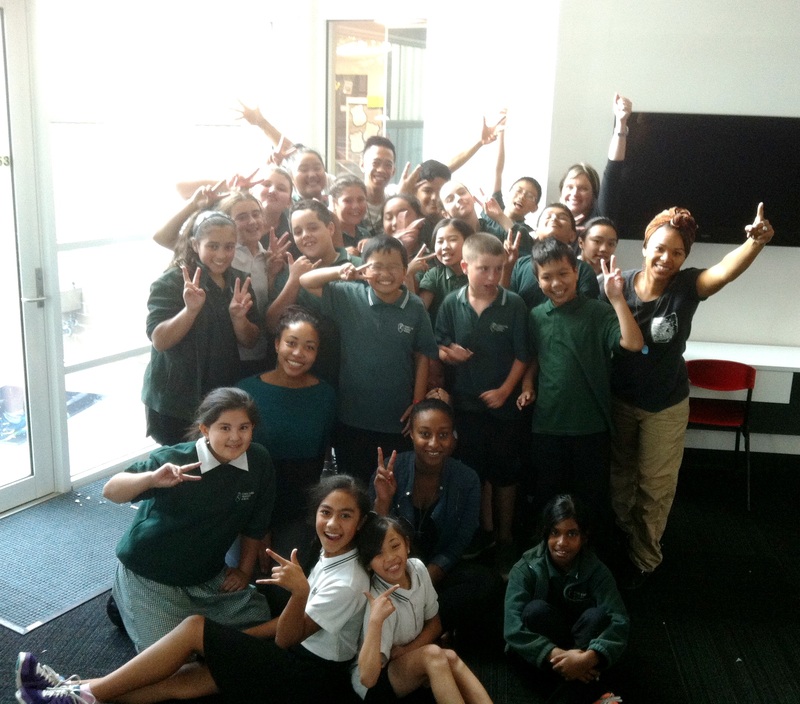 Best Incursions in our School ever! I love you guys! I wish you could teach us all day, and everyday! And I just wanted to say that I’ve had a lot of fun and learnt lots, thanks for coming to our school! Sick as Incursion! Can’t wait to see you guys again! You guy’s are the best go sisters and brothers!!! !